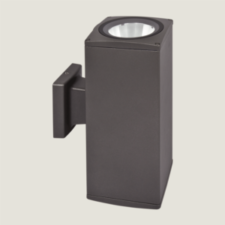 Outdoor ceiling light with a symmetrical light output. 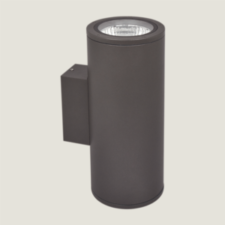 High efficient Miro Silver reflector attachment with the highest lumen per watt COB LEDs maximises the light output to emphasise the building facades. Two main dimensions available. 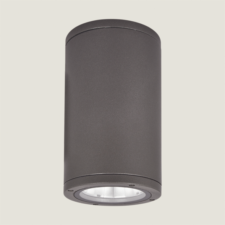 Specially processed safety glass prevents dirt and water from accumulating on the luminaires. Thermal shock resistant safety glass. Weatherproof and durable silicone rubber gasket. Ultraviolet stabilised polyester powder coat finish in black, dark, grey and light grey finish. Convenient to be used with COB led option. All external screws are stainless steel. Separate base plate available for easy mounting. The outer frame is fixed to the main body with stainless steel screws. 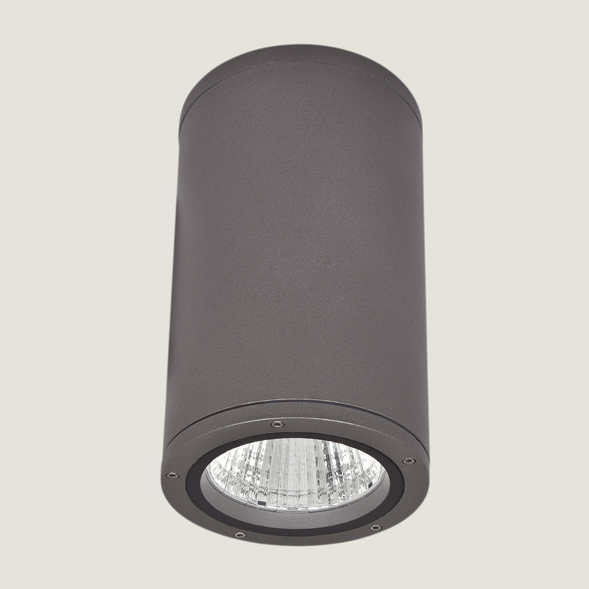 Ultraviolet stabilised polyester powder coat finish in black, dark, grey and light grey finish. Separate base plate available for easy mounting.